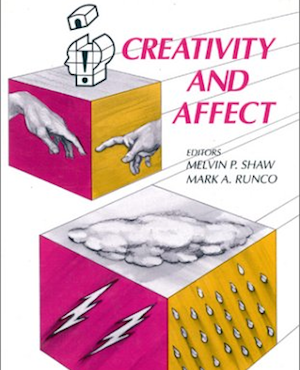 Cognitive psychologist Mark Runco is a leading creativity researcher whose empirical work focuses on idea generation and divergent thinking. To help people fulfill their capacity for creativity, he has devised a battery of tests that measures creative potential and performance. A.M. Abdulla, S.H. Paek, B. Cramond, and M.A. Runco (2018). Psychology of Aesthetics, Creativity, and the Arts. D. Dumas and M.A. Runco (2018). Creativity Research Journal. M.A. Runco and R. Beghetto (2018). Current Opinion in Behavioral Sciences, 27, 7-10.